As discussed in the recent literature, several innovative car insurance concepts are proposed in order to gain advantages both for insurance companies and for drivers. In this context, the “pay-how-you-drive” paradigm is emerging, but it is not thoroughly discussed and much less implemented. 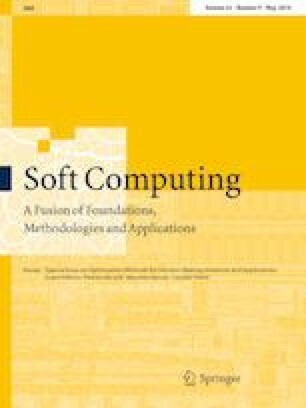 In this paper, we propose an approach in order to identify the driver behavior exploring the usage of unsupervised machine learning techniques. A real-world case study is performed to evaluate the effectiveness of the proposed solution. Furthermore, we discuss how the proposed model can be adopted as risk indicator for car insurance companies. Communicated by P. Beraldi, M.Boccia, C. Sterle. This work has been partially supported by H2020 EU-funded projects NeCS and C3ISP and EIT-Digital Project HII and PRIN “Governing Adaptive and Unplanned Systems of Systems” and the EU project CyberSure 734815.